The Poultec Group consists of Poultec Training Limited and South Green Park Limited. Poultec Training Limited is a private training provider who, over the last 20 years have built a reputation for running successful and effective training programmes both at our South Green Park base and also for employers at their premises throughout the region and beyond. South Green Park is an events and conference facility in a peaceful, rural location but with modern, state of the art facilities. Café Verde is part of the centre and operates as a fully functioning restaurant in it’s own right. We are an exceptionally committed group of people who pride ourselves on our professionalism and dedication to our learners. Our team spirit is reflected in a genuine, collective ‘can do’ attitude. Each member of staff is valued for the contribution they make to the business and all staff are encouraged to help make the decisions which drive our company forward. We are often looking for professional, experienced and enthusiastic people to join our team. If there are any current vacancies they will be listed below. We are looking for people with a successful track record of delivery in a variety of sectors including Engineering/Motor Vehicle Health & Safety, Food Safety, Business & Management, ICT and Catering. 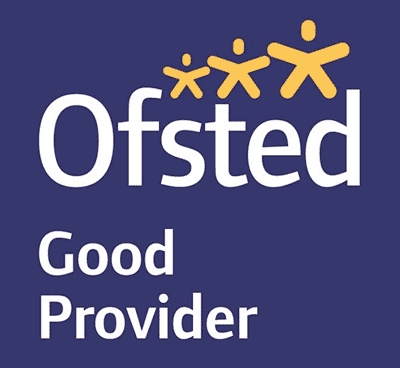 Our provision is delivered at a range of venues regionally and nationally and our tutors may therefore be expected to travel throughout the country with occasional nights away in hotels organised and paid for by the company. We are keen to speak to potential full time, part time staff and freelance tutors that want to contribute to the fantastic work our team are doing. Candidates should have a successful track record of delivering similar qualifications in industry. An adult teaching qualification is desirable but not essential as we can provide training for the right applicant. This position requires applicants to be able to drive as there is a requirement to visit learners in the workplace in areas where the use of public transport would not be viable. This position is likely to involve working with young and vulnerable people and is therefore exempt from the Rehabilitation of Offenders Act 1974. If selected for interview, applicants will be given the opportunity to provide information on any previous convictions including those, which, in other circumstances, would be thought of as spent. Any information will be kept confidential, will only be disclosed to relevant and sufficiently senior parties and may not necessarily prevent a person undertaking the role. The successful applicant will be expected to undertake an enhanced Disclosure and Barring Service (DBS) check which must be renewed every five years.